Welcome home! 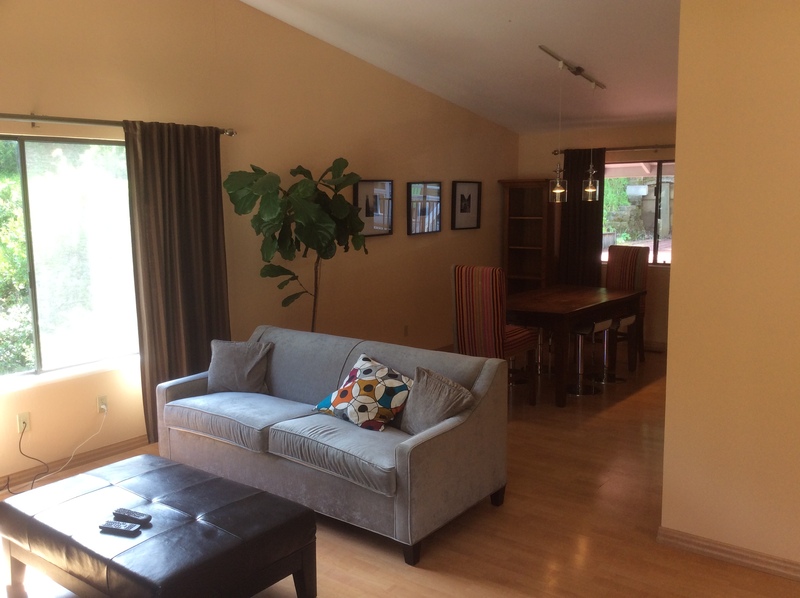 Our men’s sober living house in Novato, CA has all of the modern conveniences and comforts you want, and then some, including: a game room with pool table, workout equipment, and a gourmet kitchen. You’ll have hi-speed Internet access, a washer and dryer, flat-screen television, enclosed yard with a BBQ area, parking, and more. 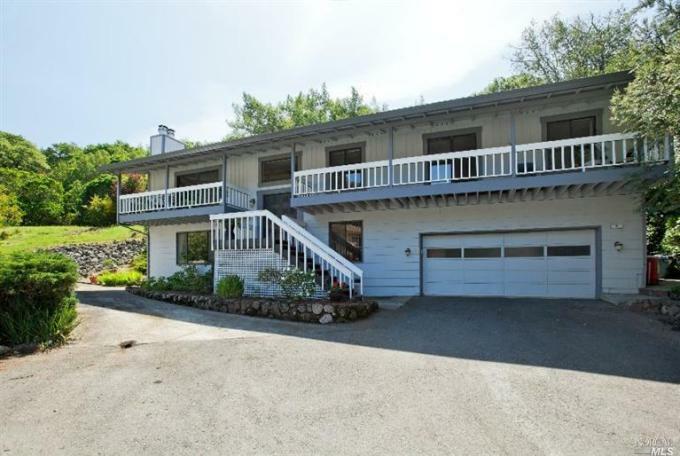 Our property is located close enough to Highway 101 for convenience, yet it is surrounded by mature trees and has a peaceful view of the surrounding hills. 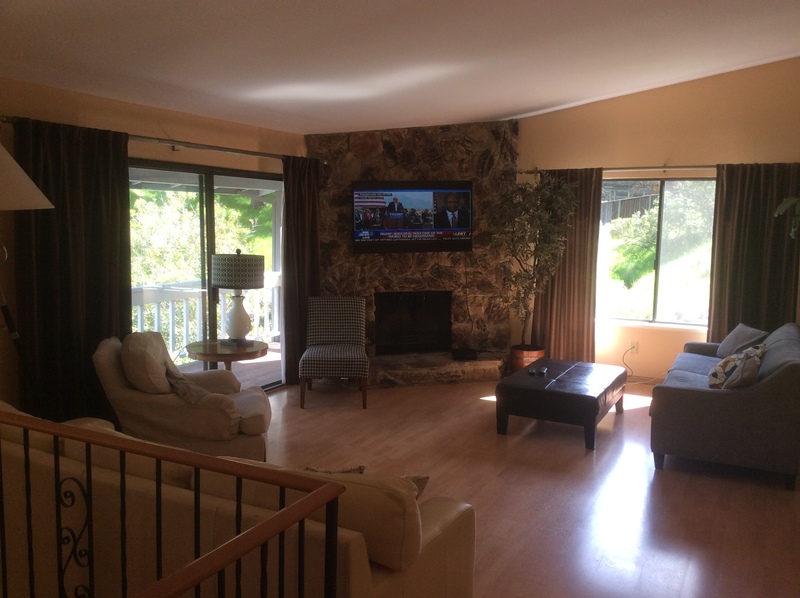 Our house offers sober living accommodations for men in either private or shared bedrooms. Both options are comfortable as well as affordable. Share book reviews and ratings with Luminous, and even join a book club on Goodreads. Luminous Sober Living provides comfortable sober living for both men and women. Affordable, quality living, conducive to abstinence, recovery, and personal growth. We serve clients primarily from Marin County, CA with sober living houses in Novato. Tours for all houses are available 7 days a week between the hours of 8:00am - 5:00pm.